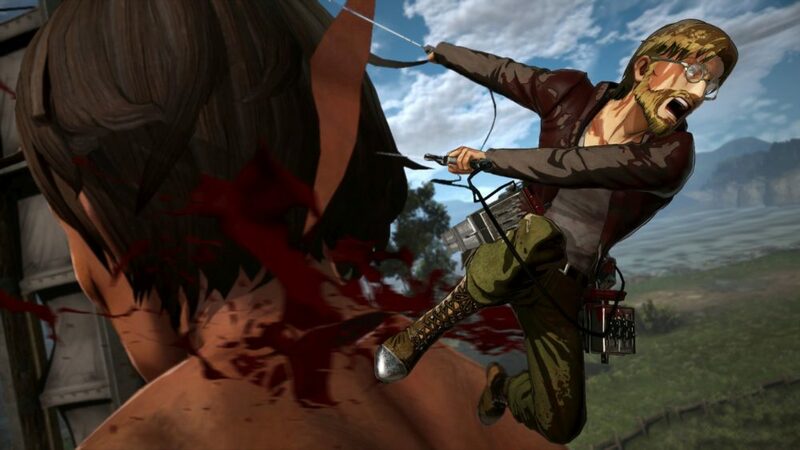 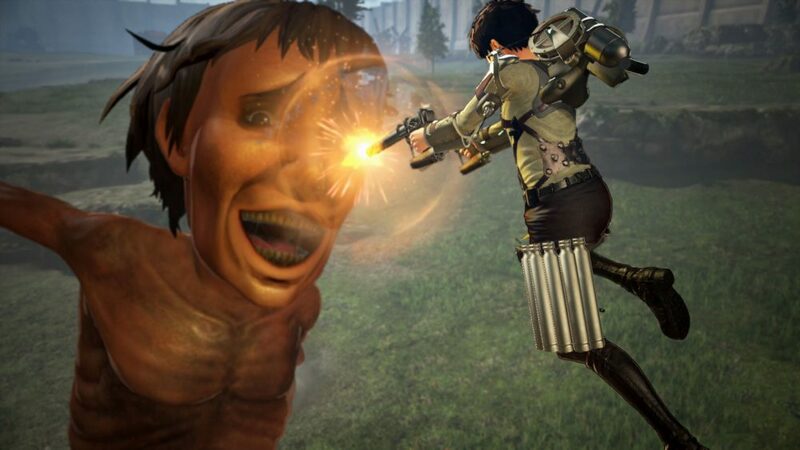 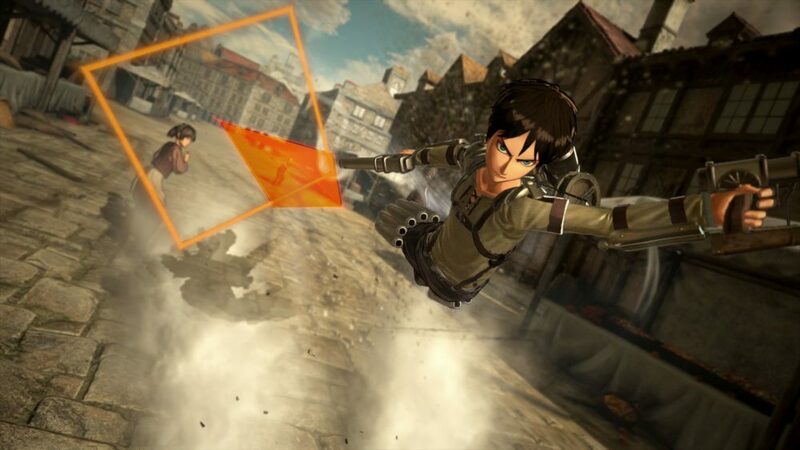 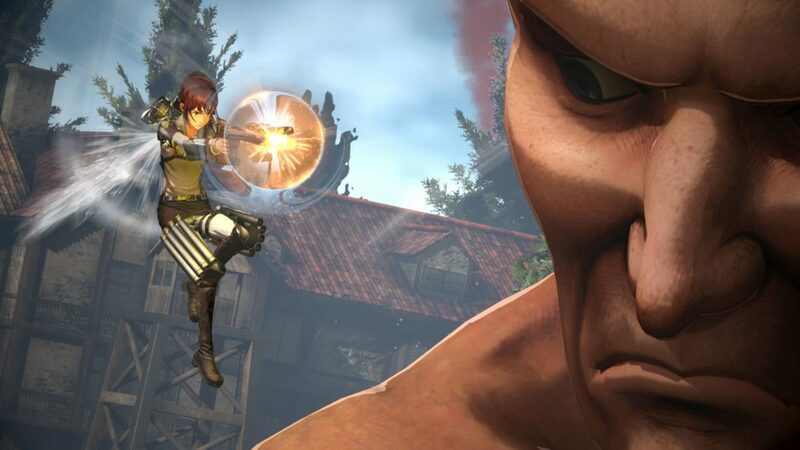 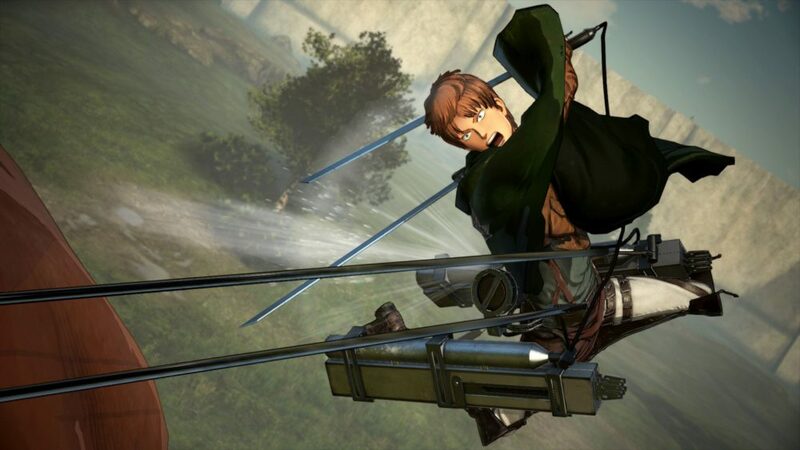 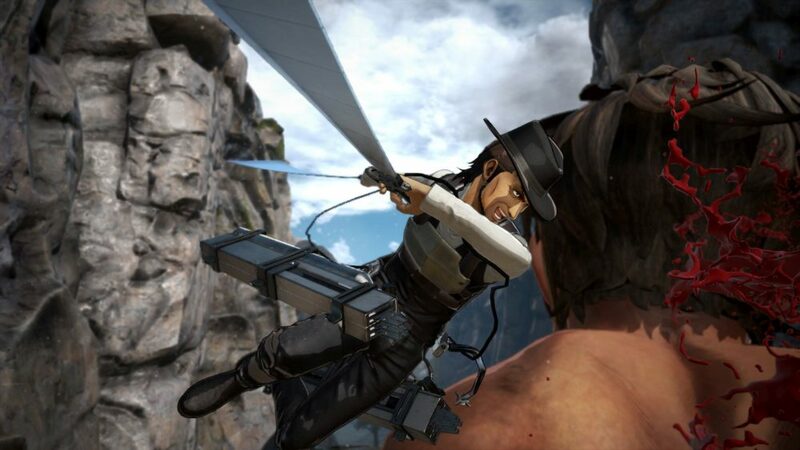 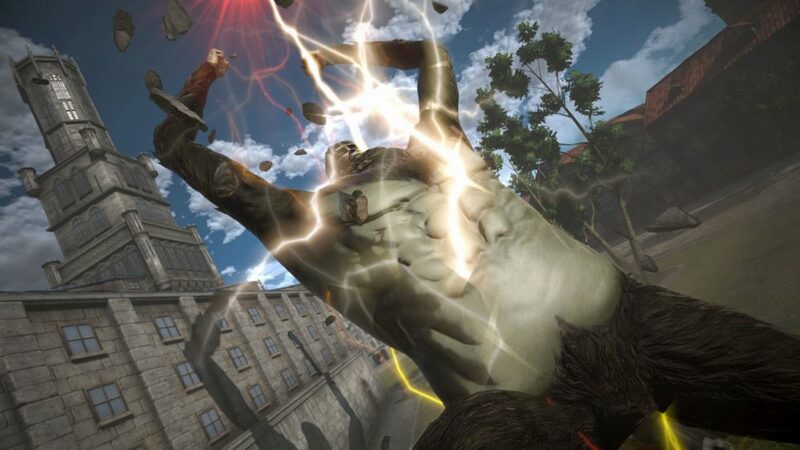 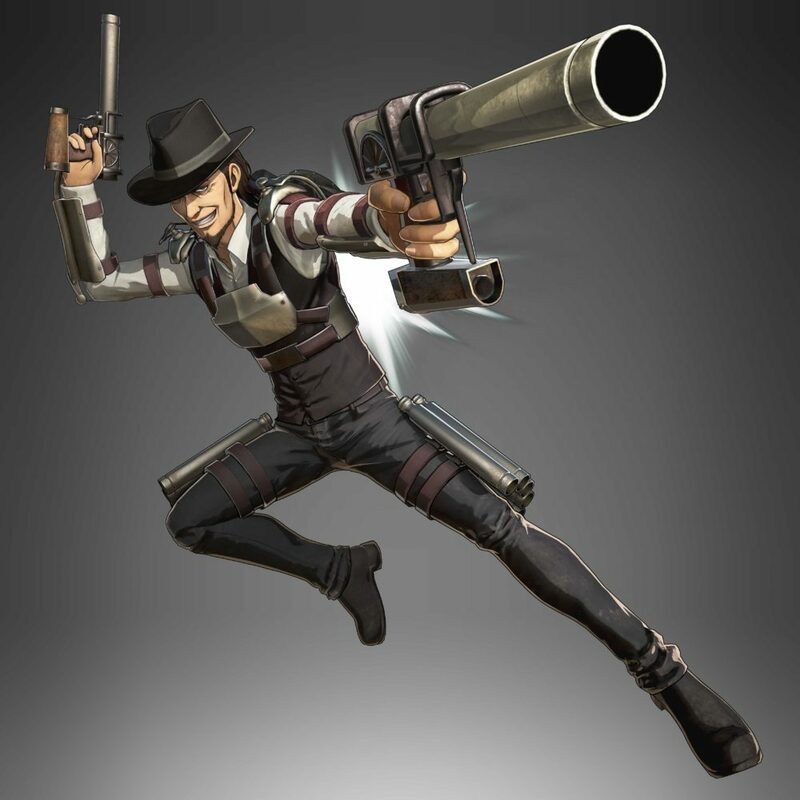 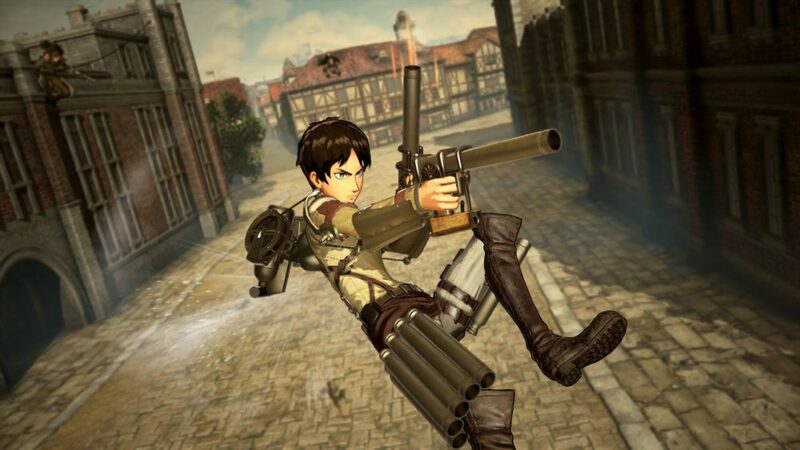 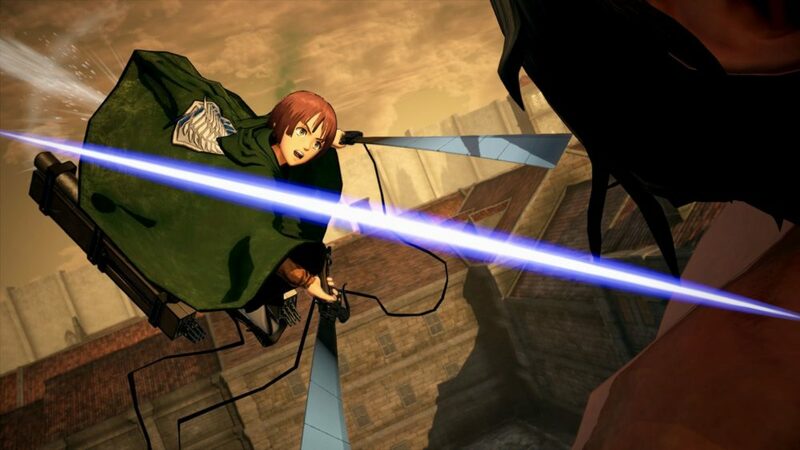 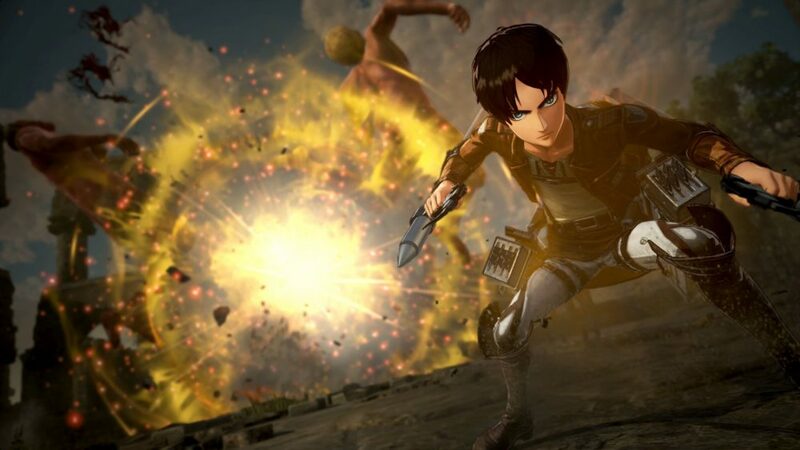 Today Koei Tecmo released some new information about the upcoming game Attack on Titan 2: Final Battle. 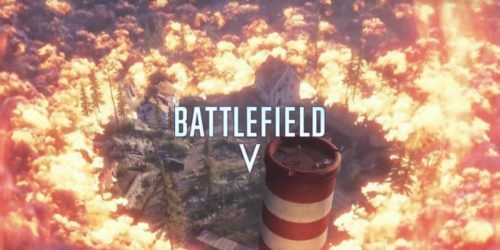 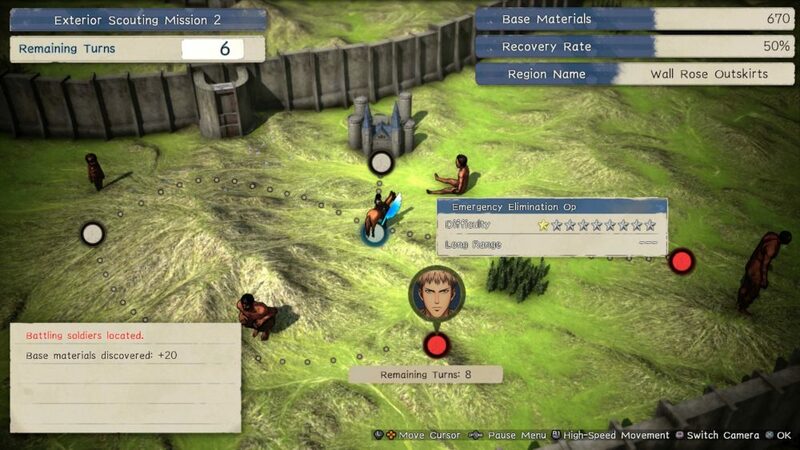 First of all, we learn about the ability to become a commander and to create and customize your own corps, used in the Territory Recovery Mode. 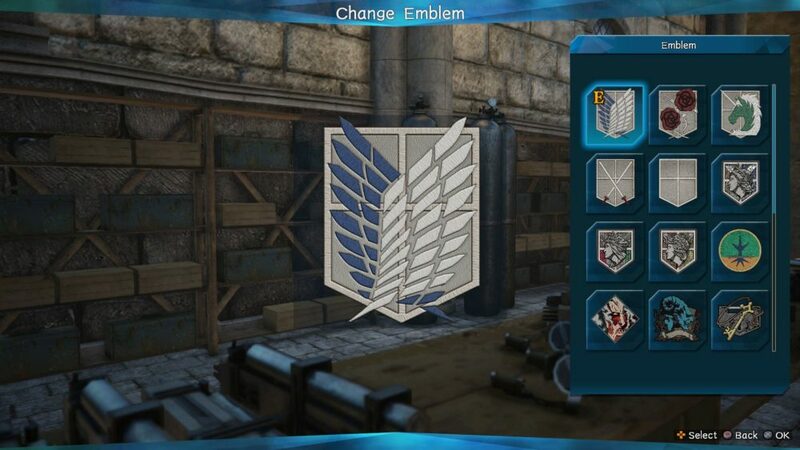 On top of that, we also learn more about the gear that will be added to the title. 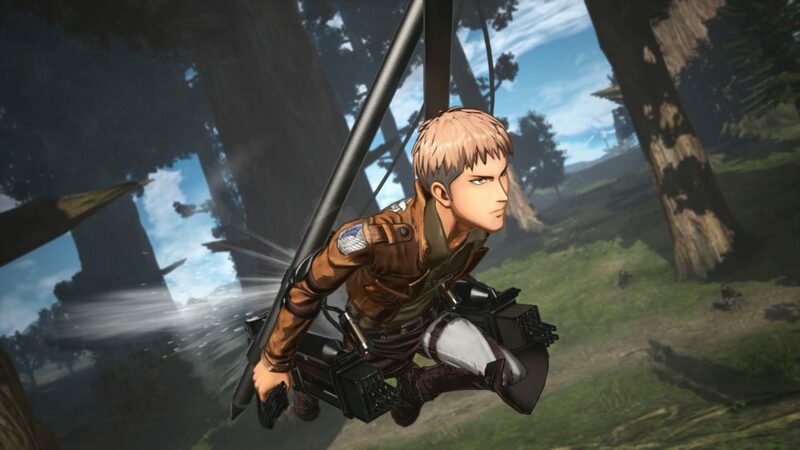 Incidentally, we also get news on early purchase bonuses that you’ll get if you grab the game physically or digitally in the first month after release. 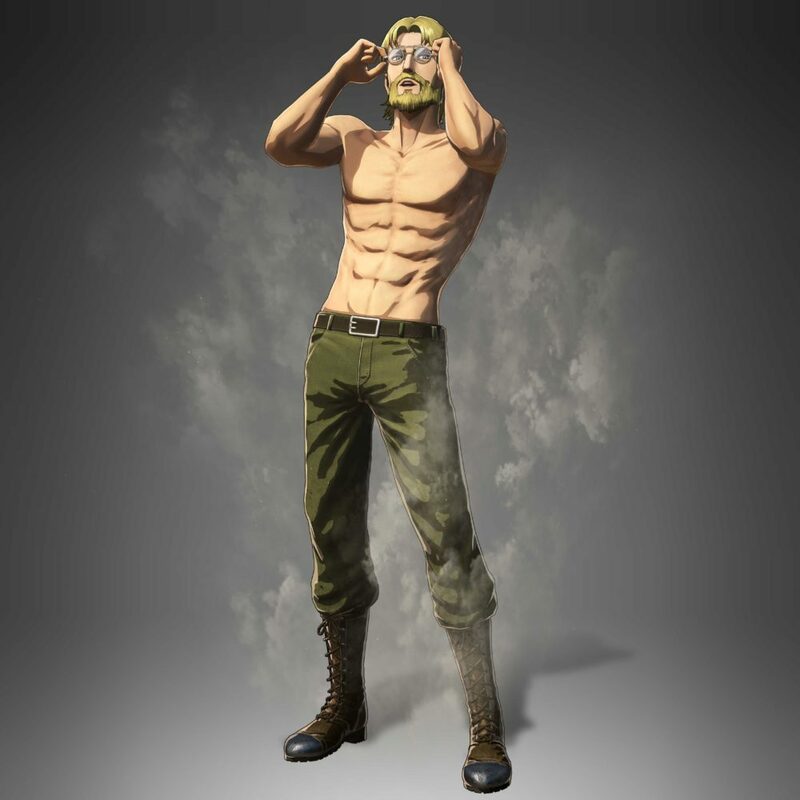 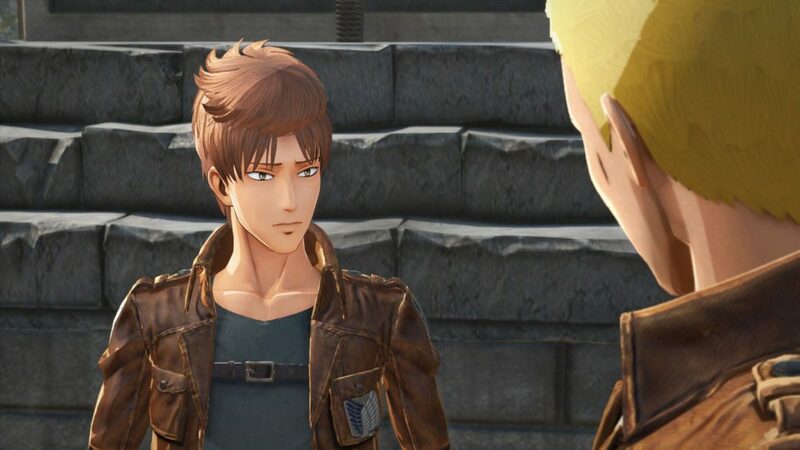 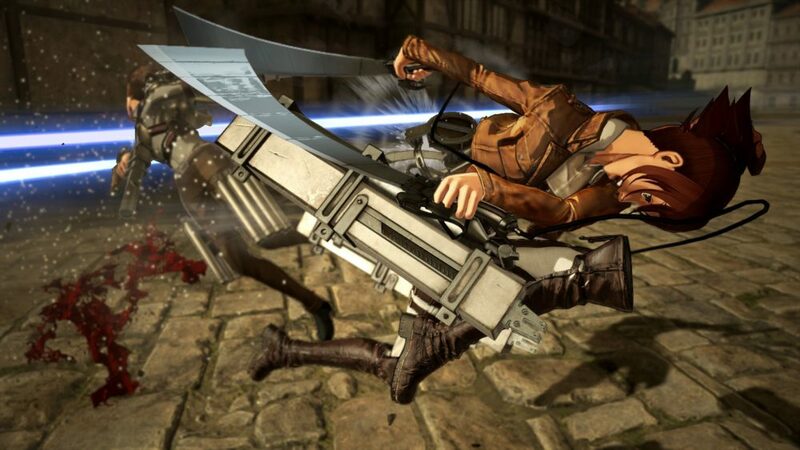 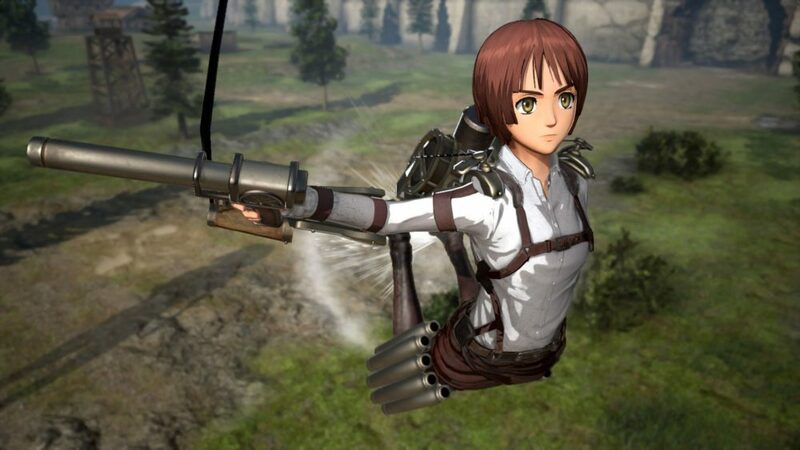 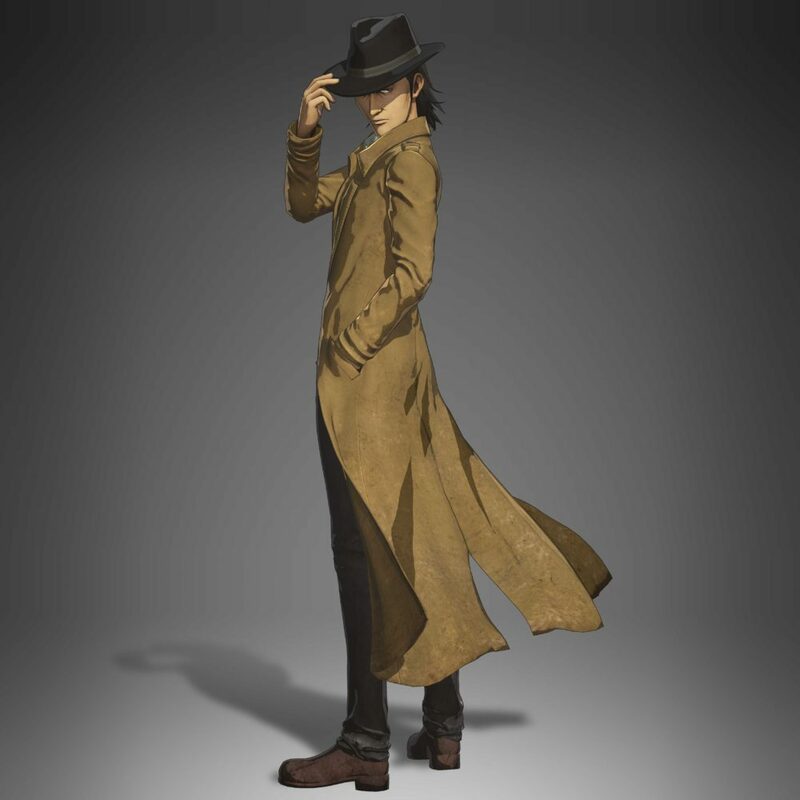 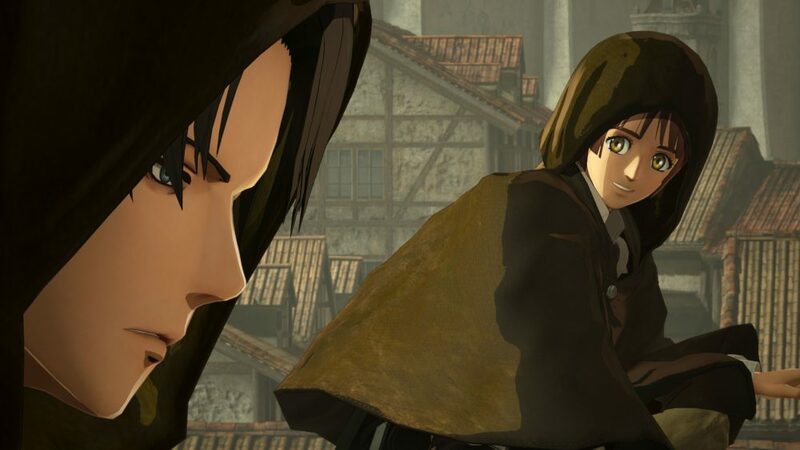 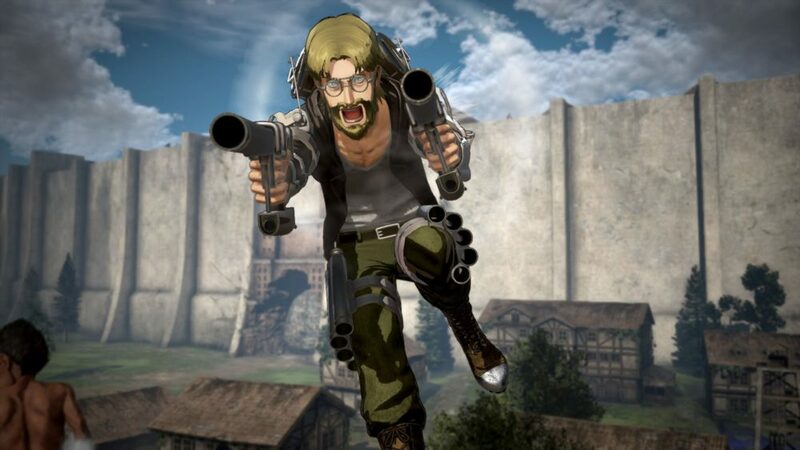 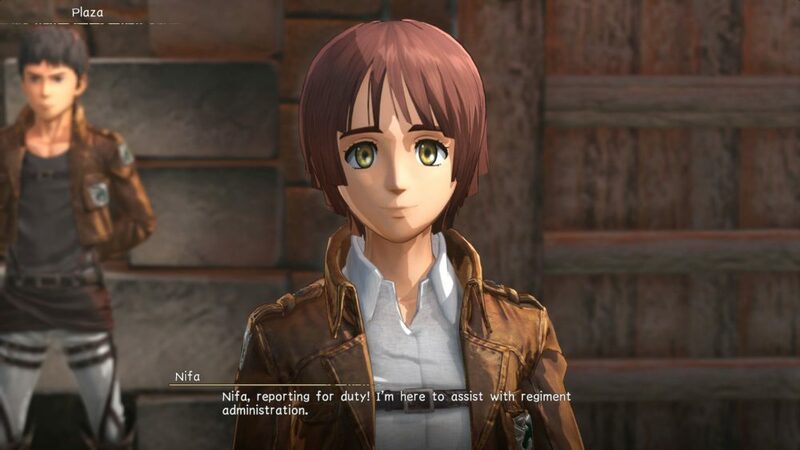 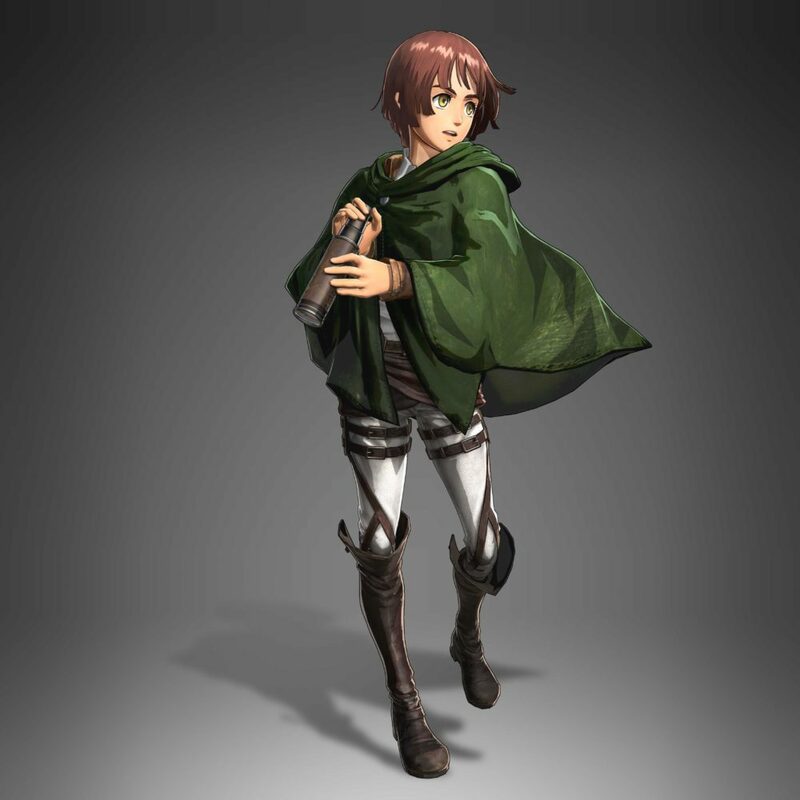 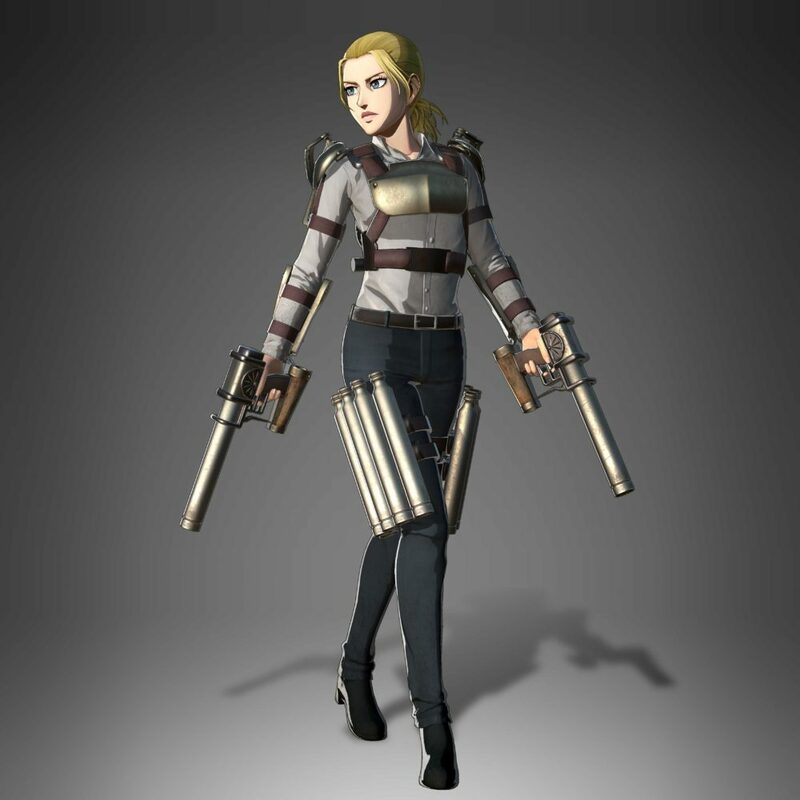 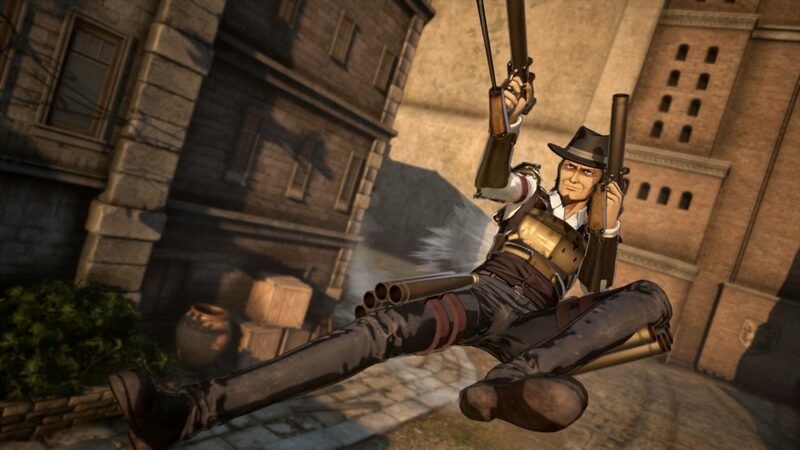 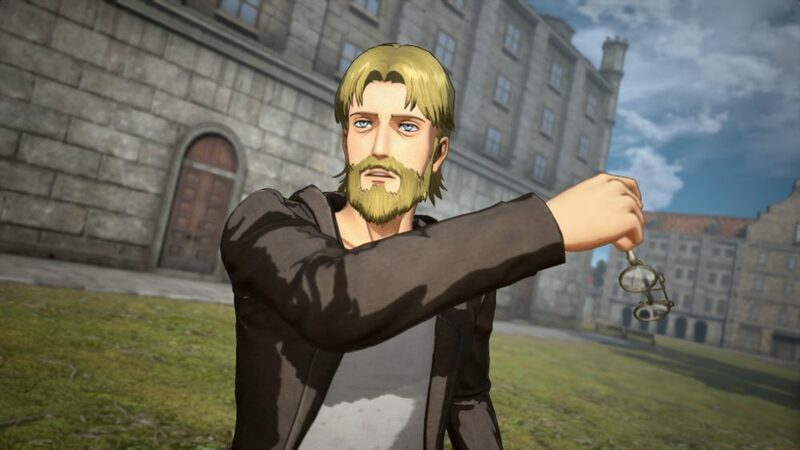 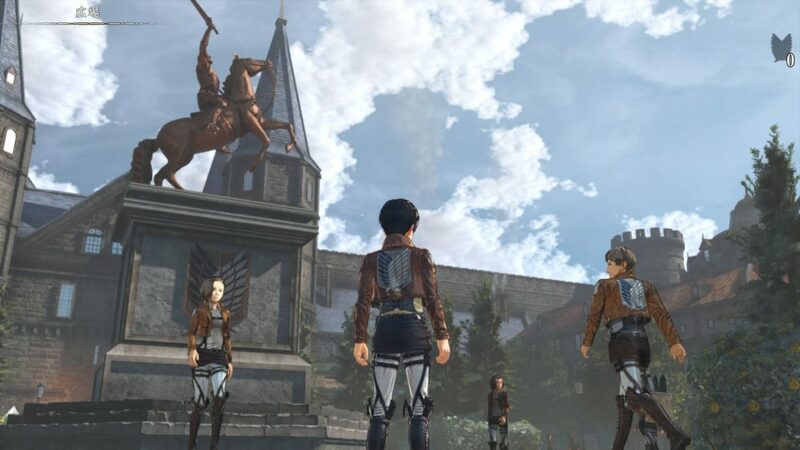 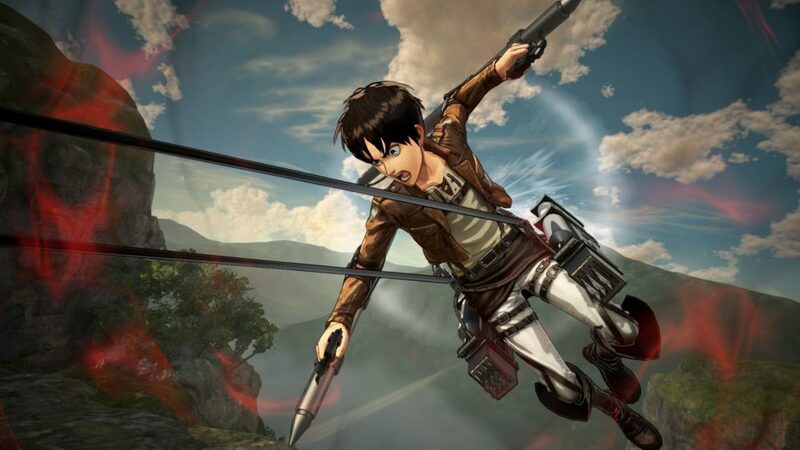 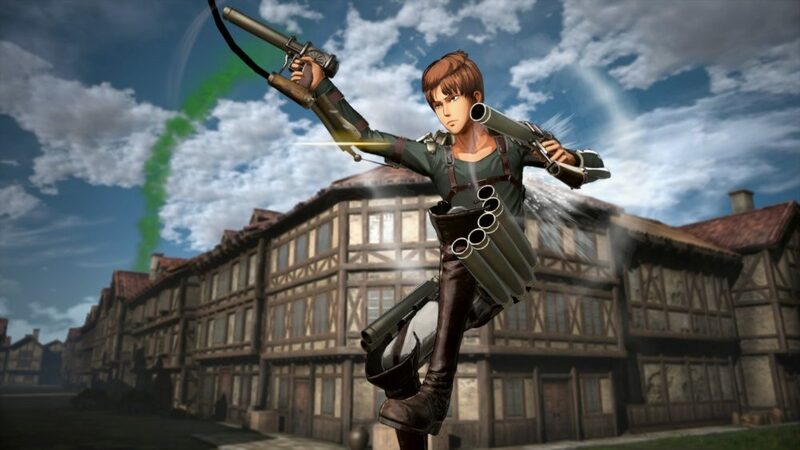 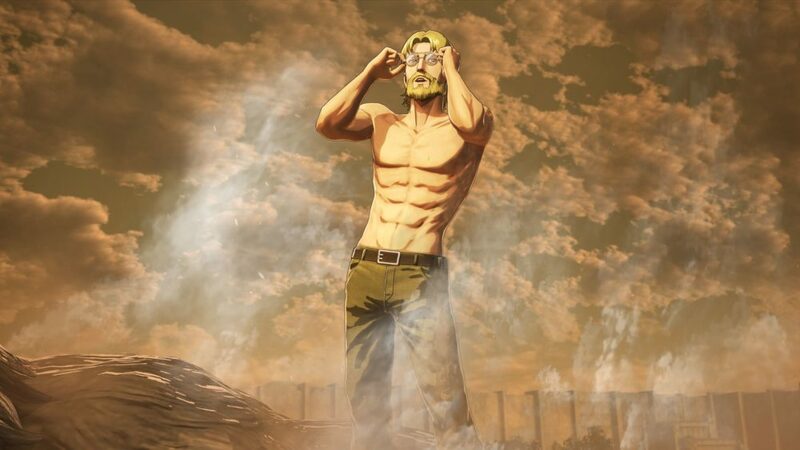 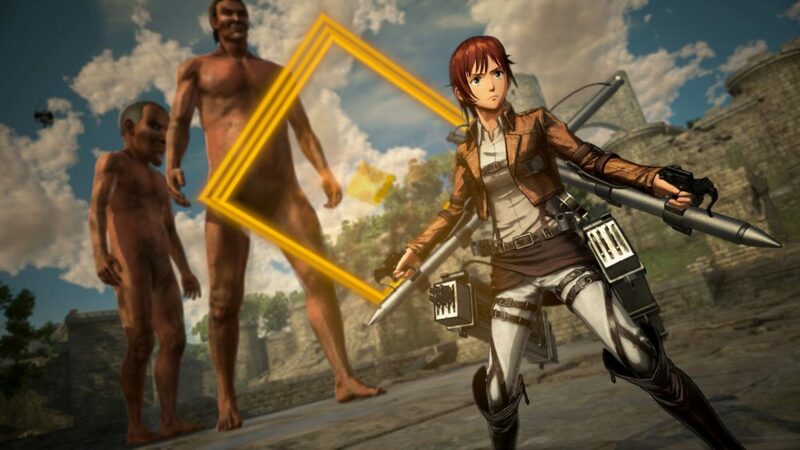 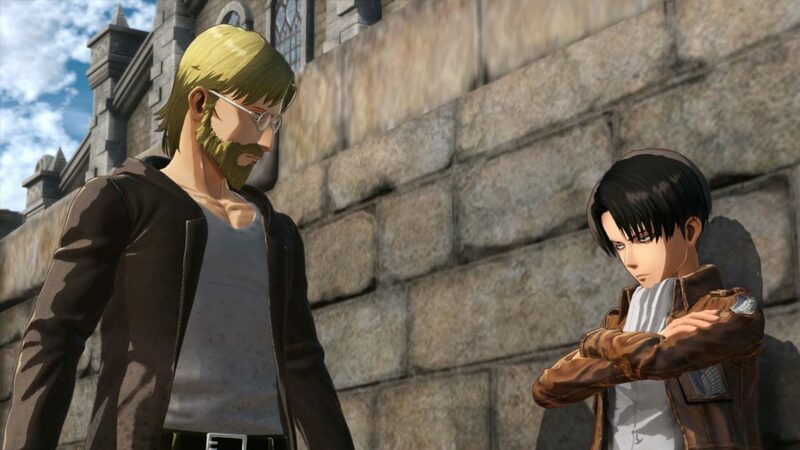 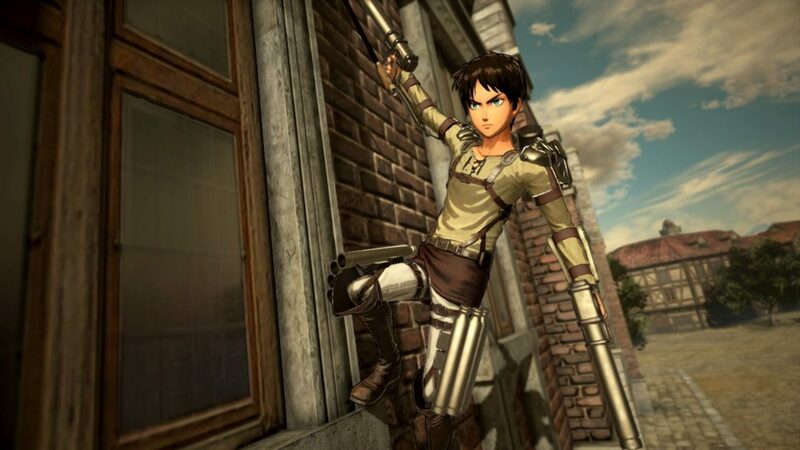 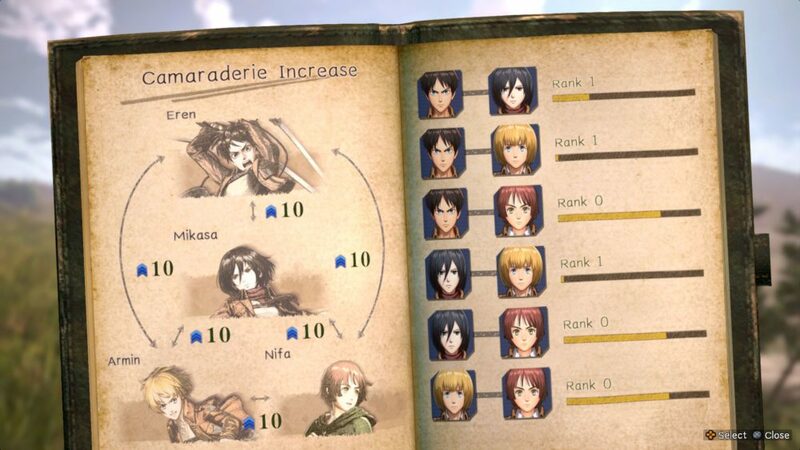 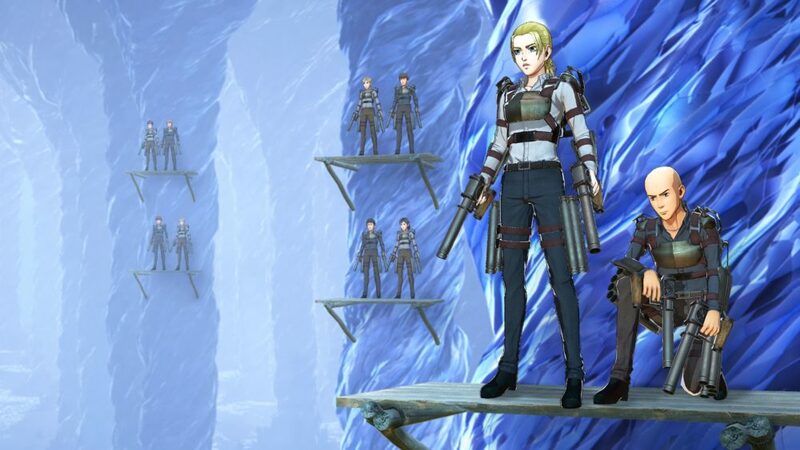 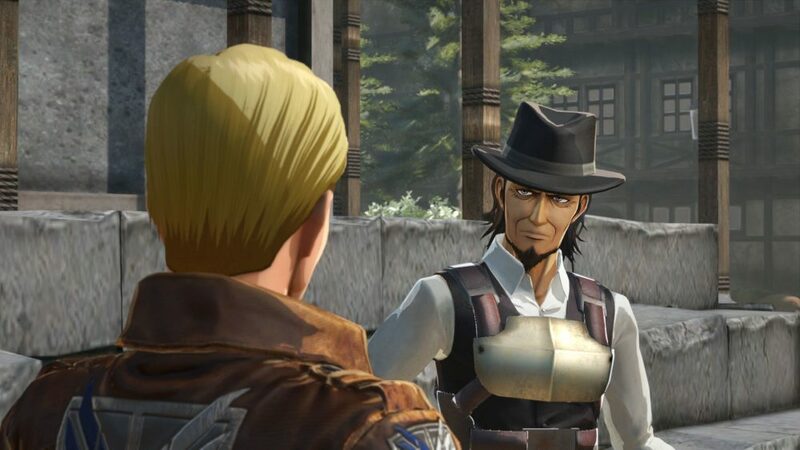 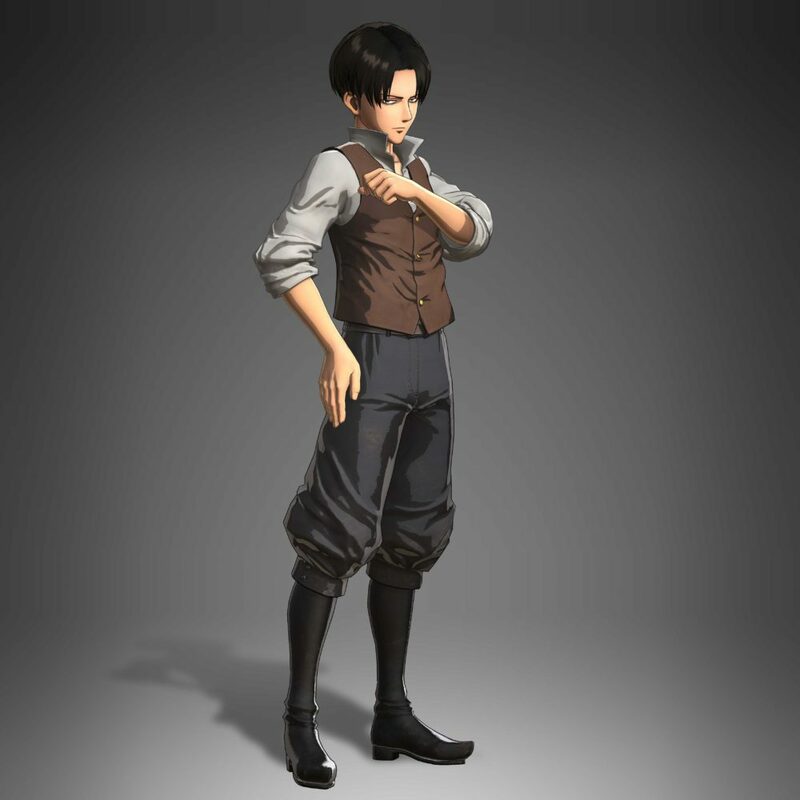 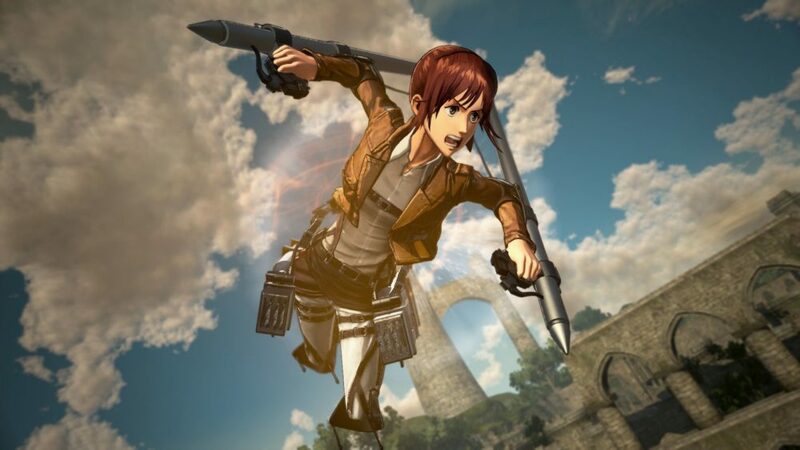 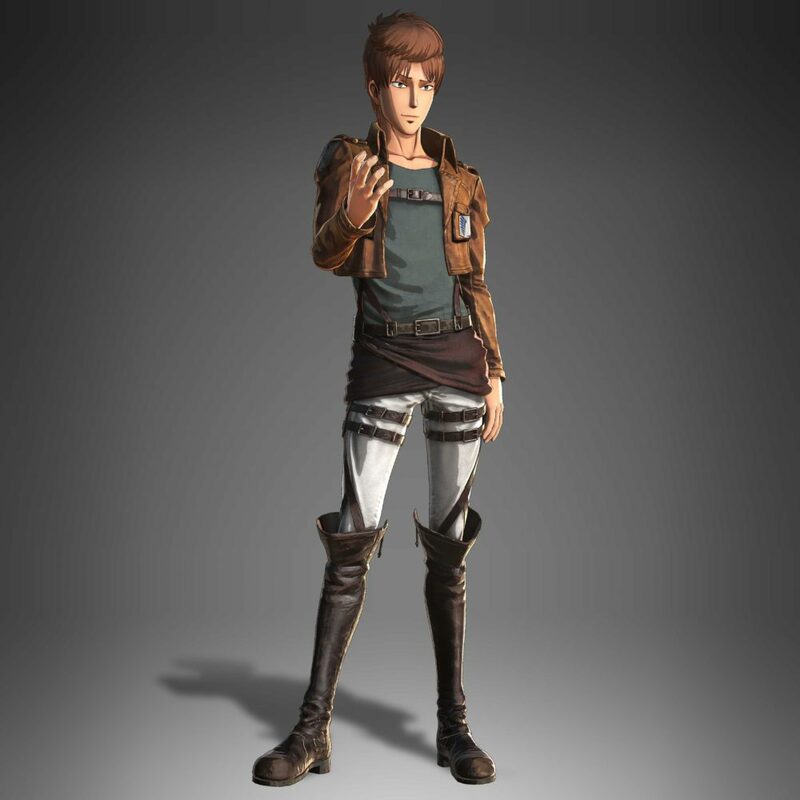 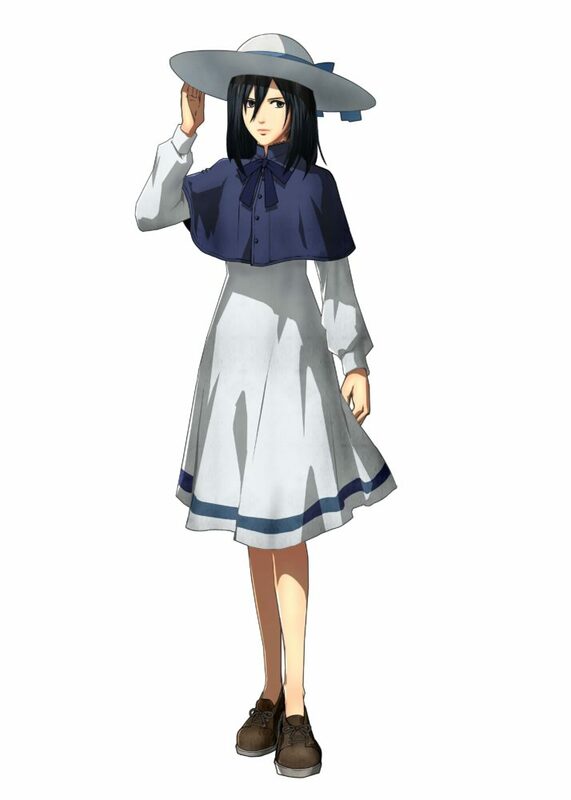 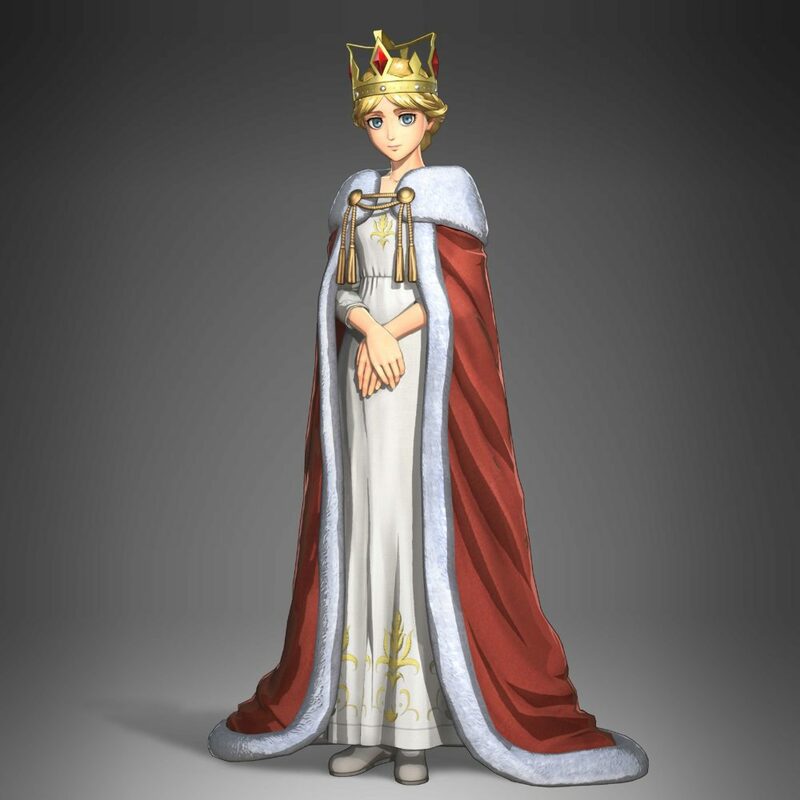 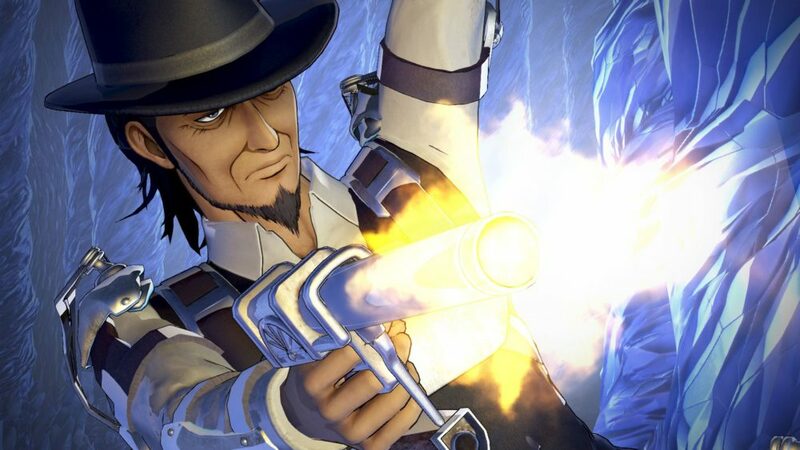 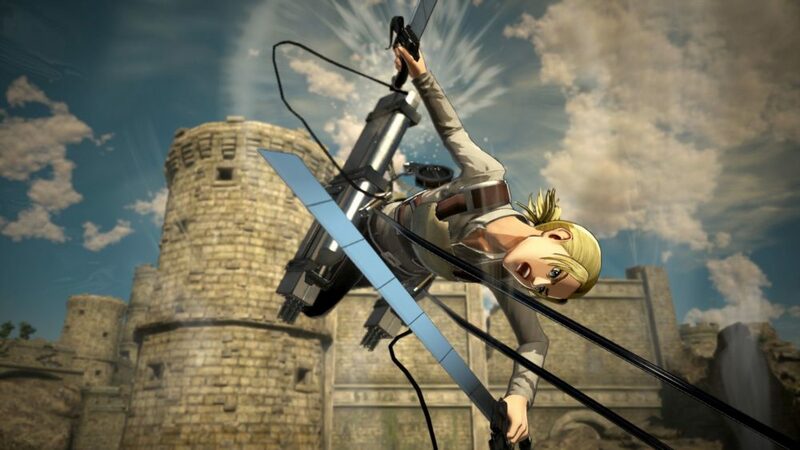 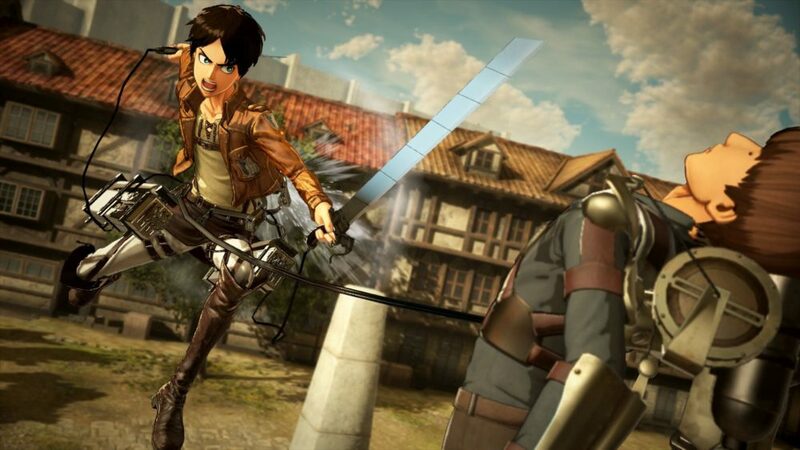 They will include the “Queen of Historia” costume for Christa, the “Young Male Coat” for Kenny, the “Plain Clothes (Underground City)” for Levi, the “One-piece Dress” costume for Mikasa, and an early unlock of playable characters Kenny and Zeke. 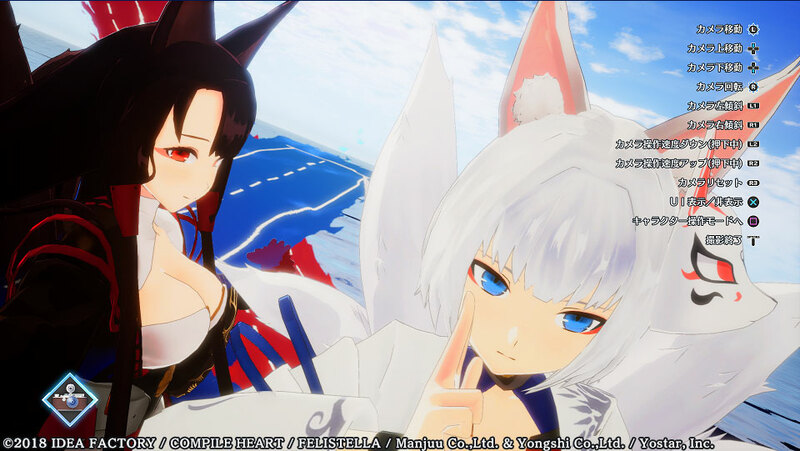 Below you can check out a batch of new screenshots and two trailers showing the new gear, new characters, the Territory Recovery Mode, and the bonuses mentioned above. 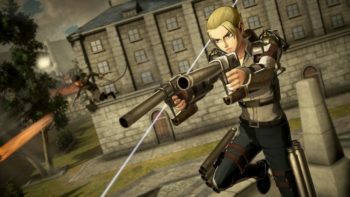 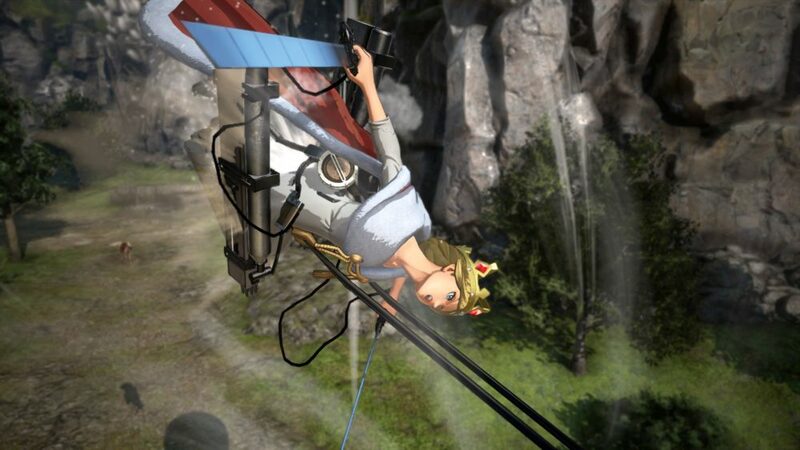 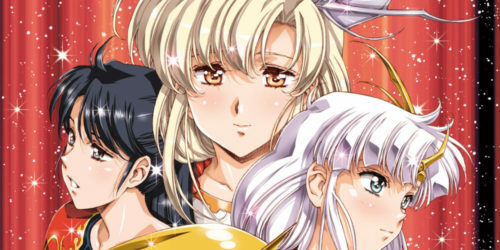 If you want to see more of the game, you can also take a look at the first PS4 gameplay, the first trailer, and a batch of screenshots introducing the new characters that were released a couple of weeks ago by Koei Tecmo.